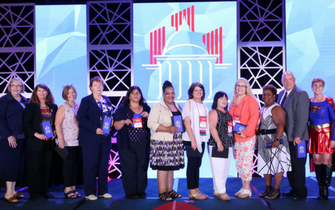 If you work in the government meeting sector, you owe it to yourself to join SGMP to stay abreast of the education, tools, and contacts you need to be successful. 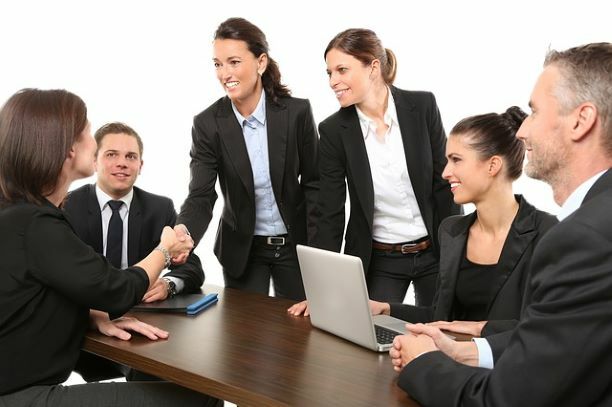 Our Mission is to enhance and promote the expertise of government meeting professionals. SGMP Releases RFP for Contract Planner for 2020 NEC. Submissions are due April 12, 2019 at 5pm EDT. Find out how SGMP is responding to the partial government shutdown. As a member of the Events Industry Council (EIC), SGMP is sharing a ground-breaking report on the global significance of business events. Research shows meetings generated $1.07 trillion in direct spending globally. Check out the latest edition today! SGMP is proud to launch the inaugural Government Meeting Professionals Month during October! This special month is our opportunity to raise awareness of the unique role that government meeting professionals play. The Society of Government Meeting Professionals is pleased to announce the following government meeting professionals have earned their Certified Government Meeting Professional (CGMP) designation after taking a 3-day course and passing the written exam. Anita Yearwood, CMP, CGMP, serves as the director of stewardship events in the Office of Development and Alumni Relations at Virginia Commonwealth University, SGMP Old Dominion chapter member and as a Gilmer Institute of Learning Trustee. In this interview, Anita shares how earning her Certified Government Meeting Professional (CGMP) certification helped advance her skills and her career. She is looking forward to attending the CGMP Summit on Monday, June 24, 2019, as a pre-conference event prior to 2019 NEC in Detroit, Michigan. In celebration of 37 years the Society of Government Meeting Professionals went searching for the Top Young Professionals under 37. The program was designed to recognize those individuals with proven leadership skills and a dedication to the betterment and sustainability of the society. 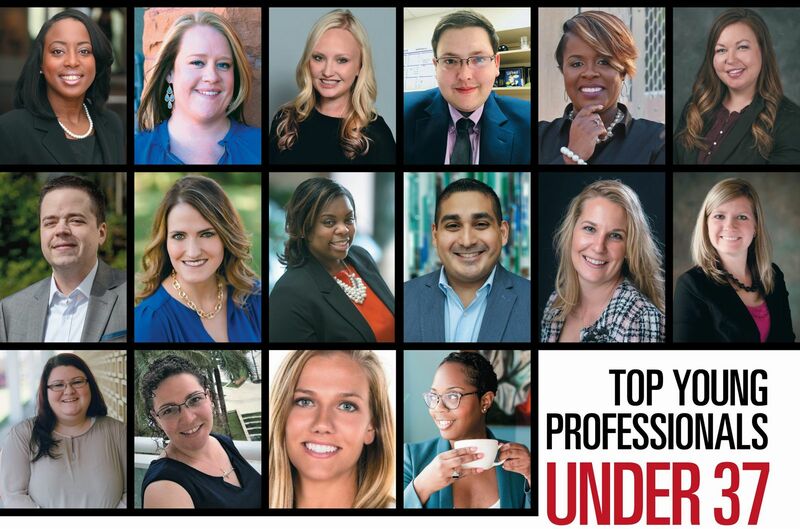 To receive this prestigious distinction the young professionals were nominated by their peers and approved by a panel of industry professionals. The SGMP Online Buyers Guide is a user-friendly forum designed to bring suppliers and planners together. Available whenever you need it, the guide makes it easy to locate products and professional services geared to the meetings industry. Beginning in September and running through April 30, 2019, SGMP will again host the Superheroes Circle to express gratitude to our most enthusiastic supporters. All of the members of this elite circle of superheroes have invited one or more friends and colleagues to join our Society. The top referring supplier and top referring planner will receive a complimentary registration to NEC 2019.